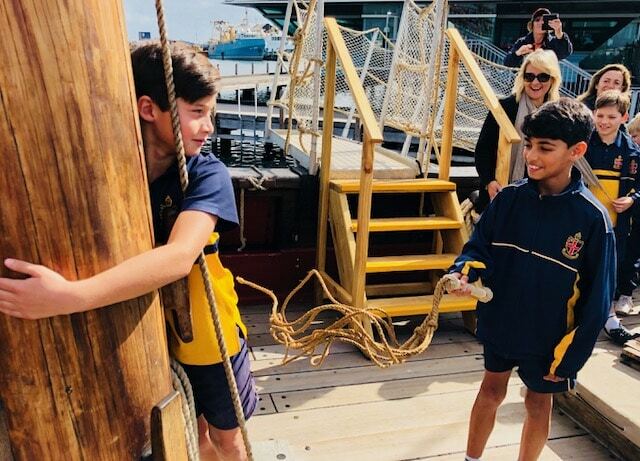 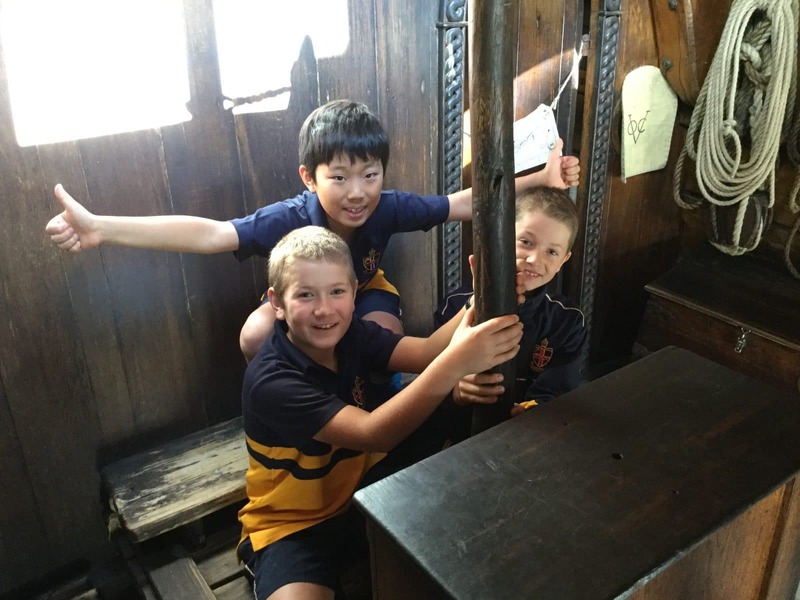 It was all aboard for our Year 4s last week during a visit to Fremantle’s Shipwrecks Museum. 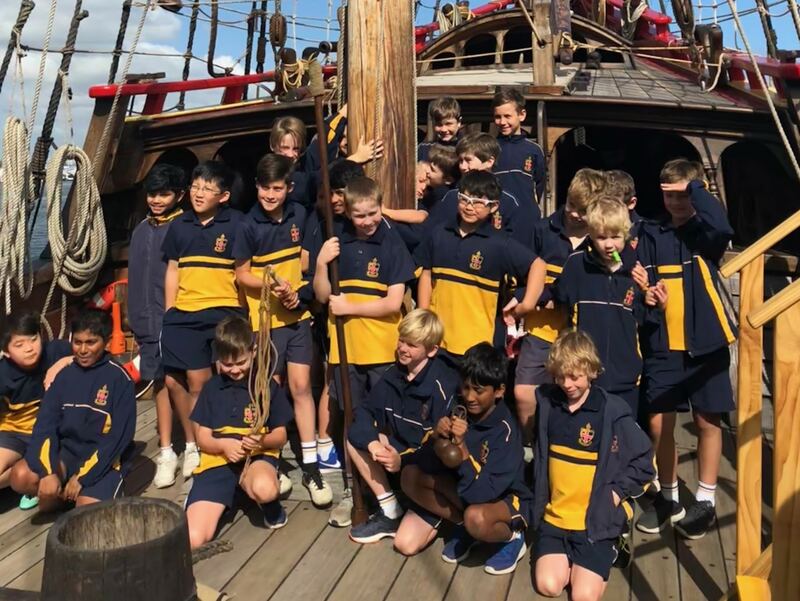 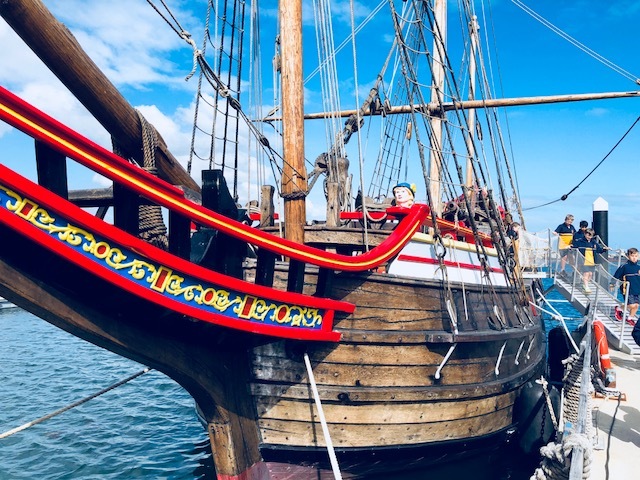 The visit included guided tours and an opportunity to explore a replica of the Duyfken, the first European ship ever known to map and record Australia’s coast, and learn about its significance to Australian history. 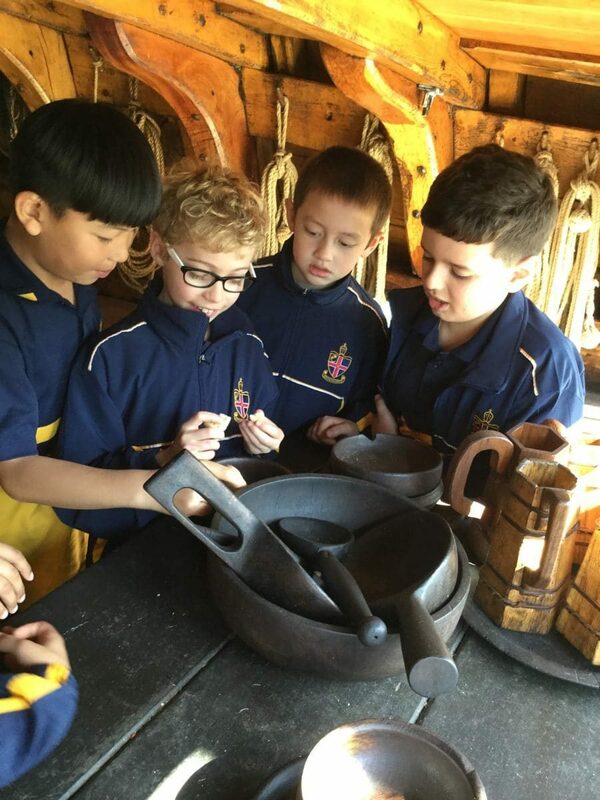 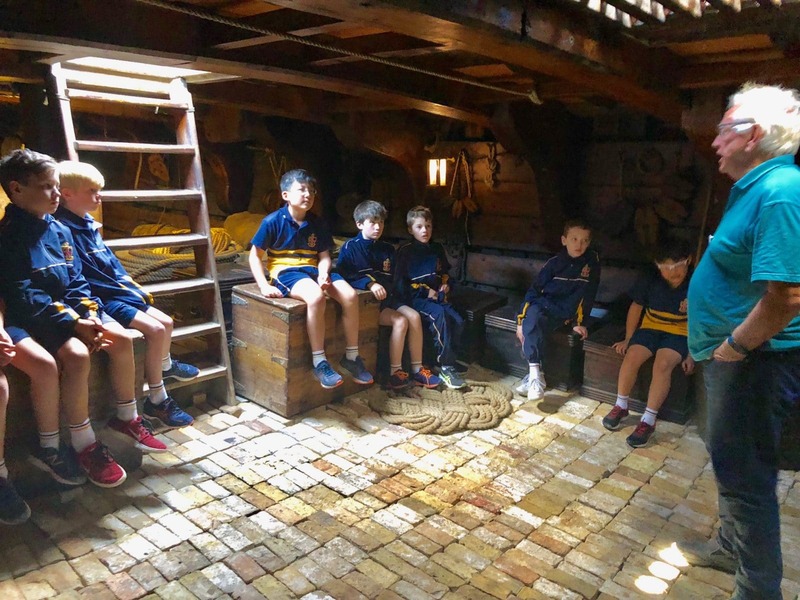 “While one group explored the Duyfken, another enjoyed a guided tour of the museum which features the hull of the sunken ship, The Batavia,” says Year 4 Teacher, Stephen O’Driscoll.